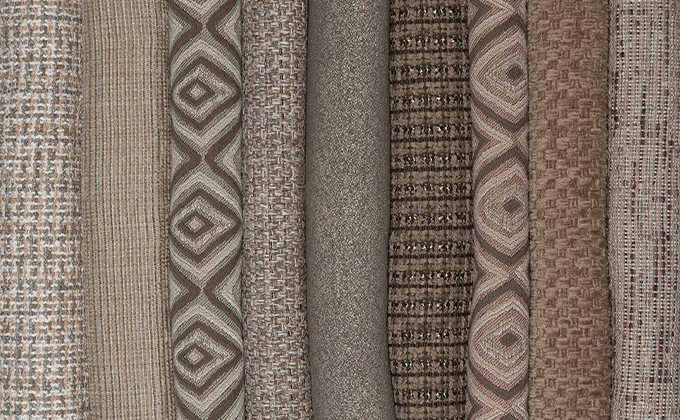 Glant Textiles was founded by Gary Glant in Seattle in 1976. Gary studied architecture and international business at the University of Washington and after opening a successful chain of contemporary fabric and design stores in the Pacific Northwest in 1973, went to Finland to design his own architecturally inspired line of textiles. He presented his designed fabrics to a prominent furnishings showroom group and was immediately offered to represent the Glant collection. 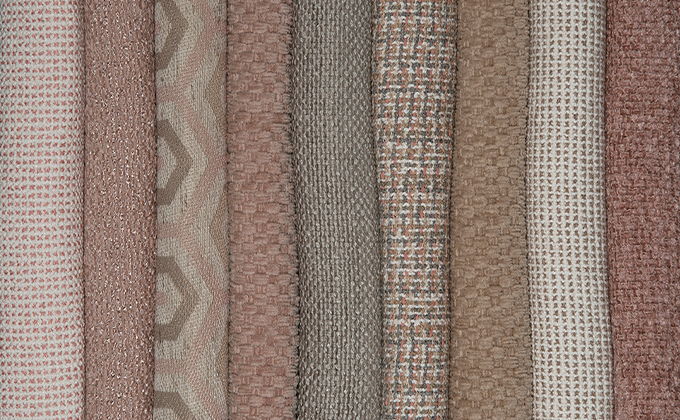 Three months later, the Glant Textiles collection was launched. 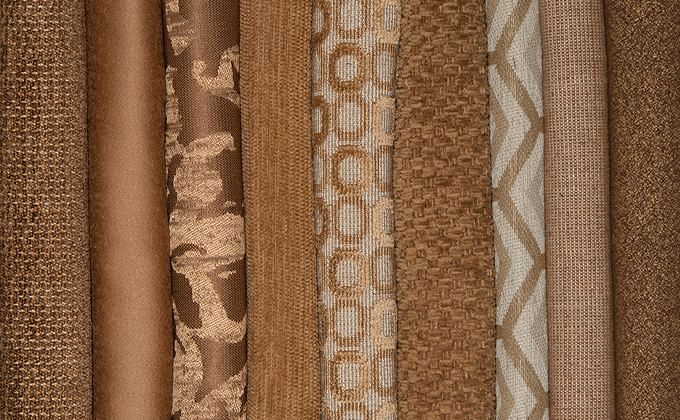 Today, Glant Textiles is an international leader in texture and color. Its initial collection has grown to include approximately 2,000 selections. 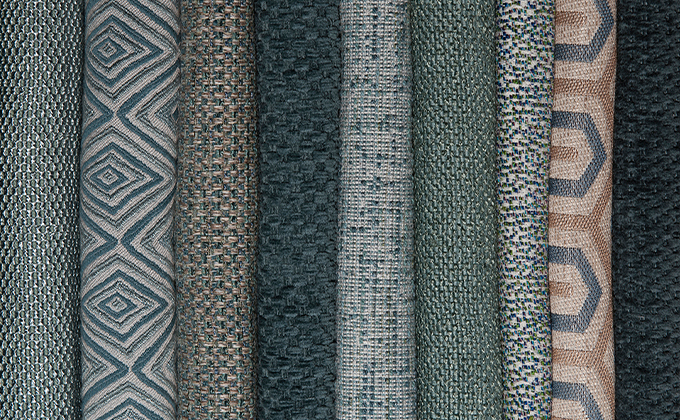 Highly prized for their exceptional quality and spectacular range of contemporary and high-tech constructions, Glant textiles are seen in the most beautifully designed international installations.